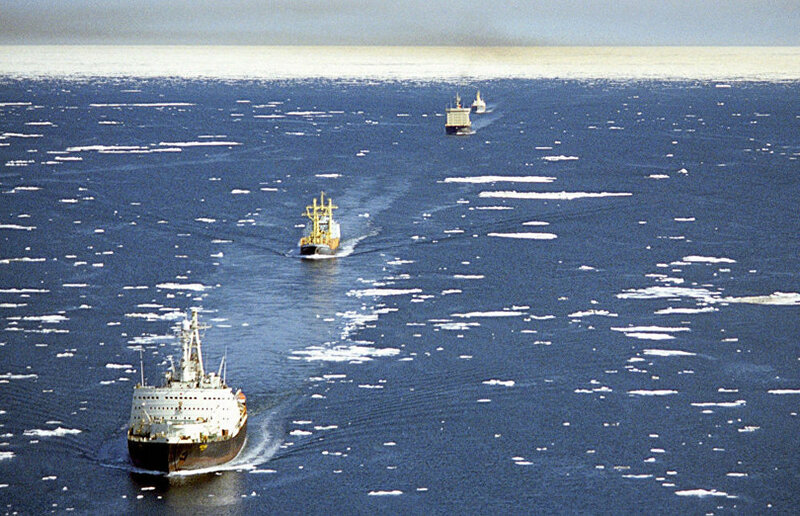 Russia's Northern Sea Route comprehensive development project requires adjustment, especially with regard to tariff policy and the placement or orders, said Deputy Prime Minister Dmitry Rogozin, head of the State Commission for Arctic Development, TASS reported. 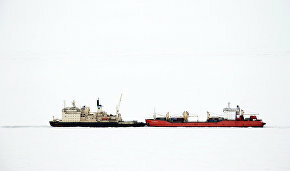 "Without doubt, the development of the Northern Sea Route is a large-scale task, and since we have to start somewhere, it should be tariff policy and the coordinated placement of orders for freight carriers and state contractors in order to reduce the so-called ‘dead freight,'" Mr. Rogozin said during a meeting of the Maritime Board and the Presidium of the State Commission for Arctic Development. 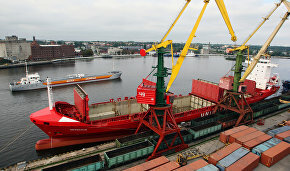 Putting things in order in this segment alone will save from 15 to 20 percent of budget funds allocated for these purposes, the deputy prime minister stressed.